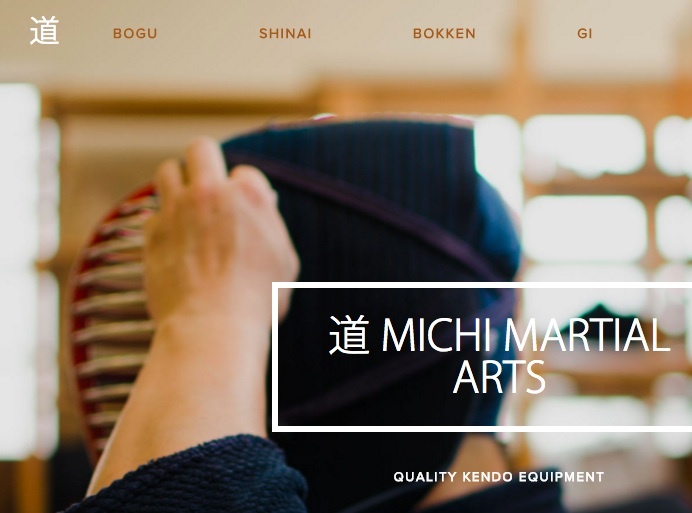 Last weekend Ozawa Hiroshi sensei (Kyoshi 8 dan Kendo) gave a lecture at the Kenshikan Dojo. 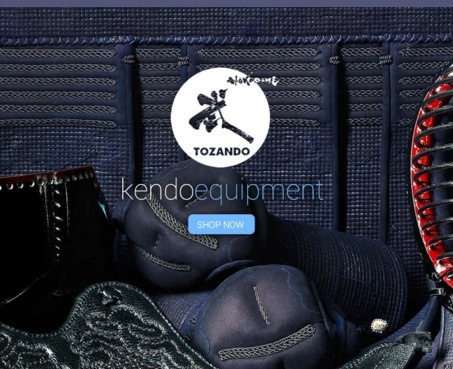 His main theme was to describe his concept of the fundamental approach to Kendo. 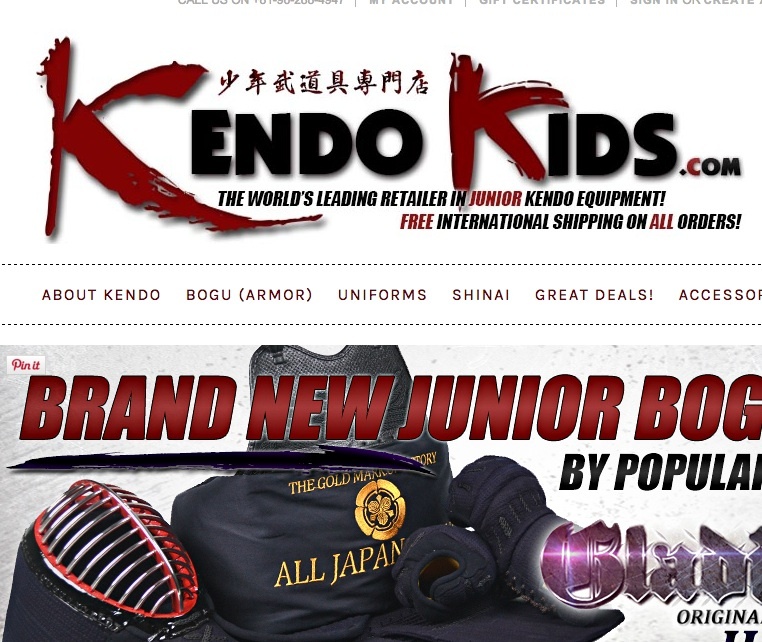 "Good keiko is maintaining posture that allows you to strike correctly anytime. Use your 5 senses to focus on your opponent's every move and using the 6th sense strike your opponent with 100% commitment." He then summarised this approach with the words "concentration, decision, courage." 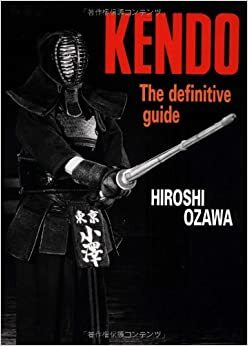 Ozawa sensei said that ideally there is no difference between the kind of Kendo that is successful for keiko, shiai and grading. He spoke at length about the number of opportunities to strike within a high level grading, and discussed the difference between seme-ai 攻め合い and seme-katsu 攻め勝つ. These are terms I will write up in more detail on Shugo Nanseikan in the near future. Ozawa sensei's book, first published in 1997.